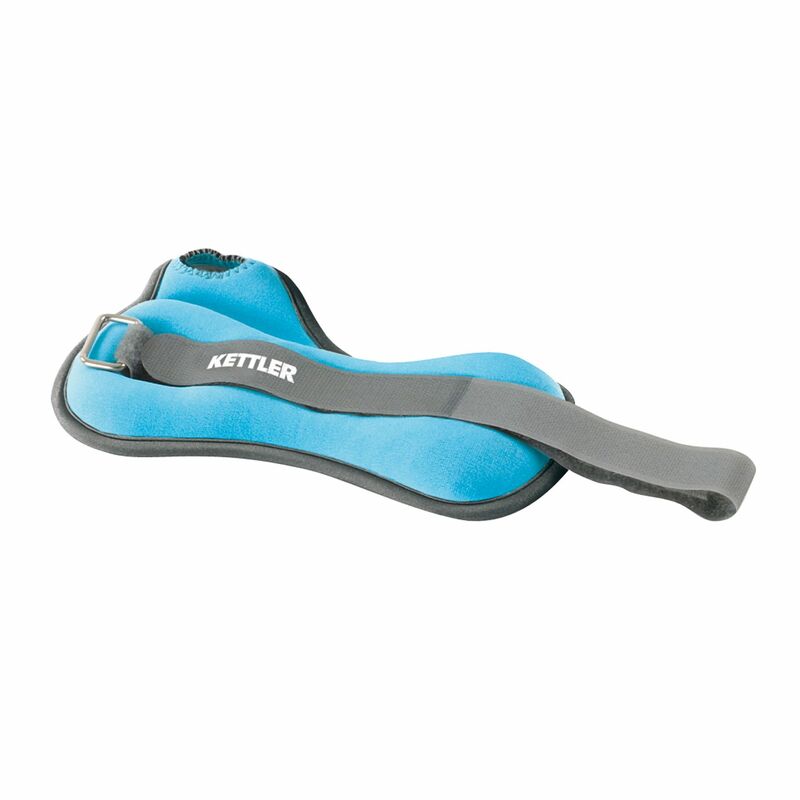 The Kettler Wrist Weights 2x 0.5kg feature thumb loop design which prevents the weights from slipping even during the heaviest use. These high-quality ergonomically shaped wrist weights are an ideal accessory for increasing workout effectiveness. for submitting product review about Kettler Wrist Weights 2x 0.5kg.